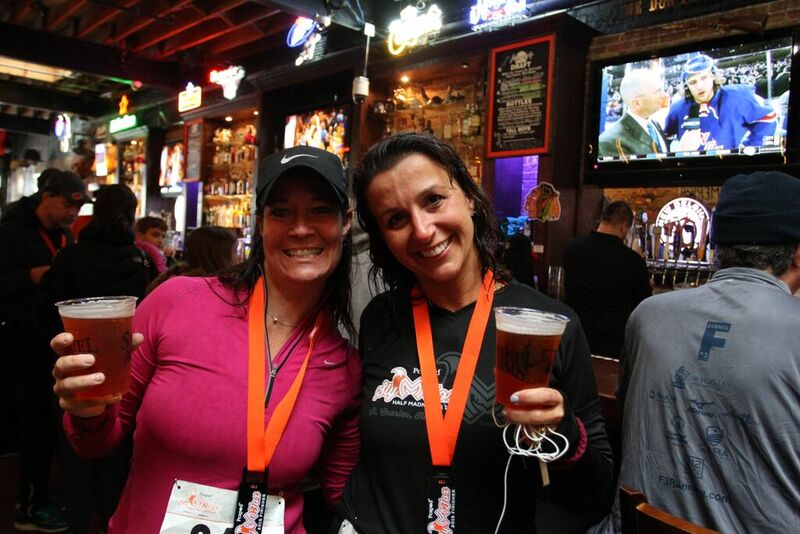 Cross the finish line and head to the post race party where racers can enjoy their complimentary ice cold 26.2 beer!!! Our post race party will provide our racers a delicious post-race spread! Family and Friends are encouraged to stay and experience the awesome lunch menu for purchase. We know what our racers want after a hard race…Ice cold drinks! 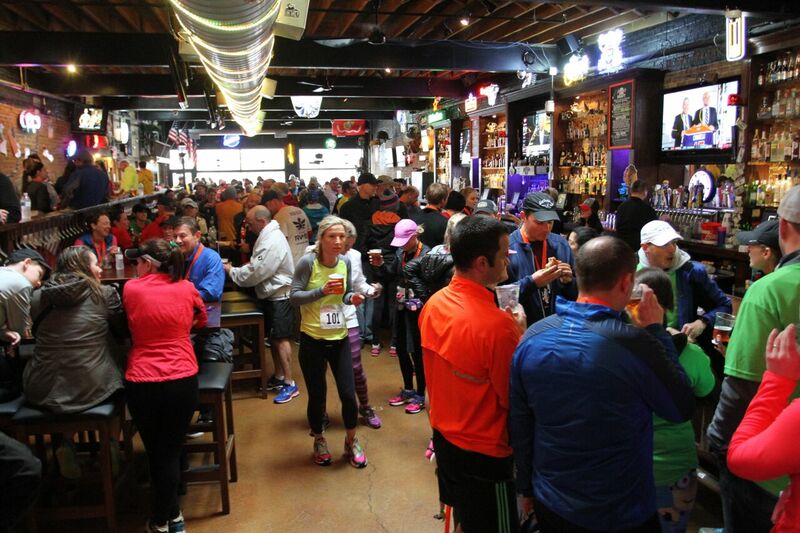 Enjoy ice cold water and cold beer at our post-race party. 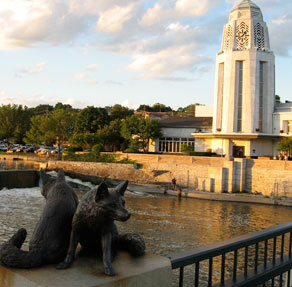 The City of St. Charles welcomes you with open arms! Stay and visit the local shops with discounts provided at Packet Pick Up!